Mike Flanagan made a real name for himself among the horror crowd with his superb, and inventive terror tale, Absentia. He is already working on his latest horror, Somnia, but not one to shy away from work, his highly praised Oculus was completed just before Somnia began filming. 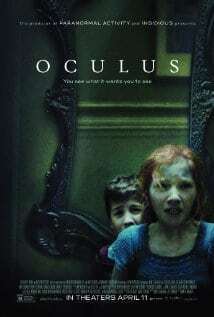 Oculus has now been granted a US theatrical release, and the film will hit US cinemas on April 18th 2014. Fingers crossed a trailer will be on its way shortly. 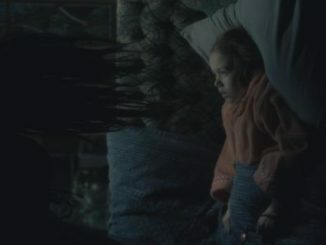 Written and directed by Mike Flanagan (Abesntia), Oculus stars Karen Gillan, Katee Sackhoff, James Lafferty and Rory Cochrane.